Yesterday I had every intention of printing postcards. But the road to hell is paved with good intentions. And I was busy doing other stuff, so eat a buffet of dicks. I did a lot of printing prep work yesterday. I added some packing to a linoleum block that I’ll, hopefully, print later today. I also ordered some more supplies for the print shop. I got more linoleum, a nice set of lino cutting tools, and new 6 inch (15.24cm) soft rubber brayer. I also shipped off the last of the Sticker Doodle debts. All of the artists who contributed, that have had their stickers printed, have now been paid. Yes, those are multiple Batmans. 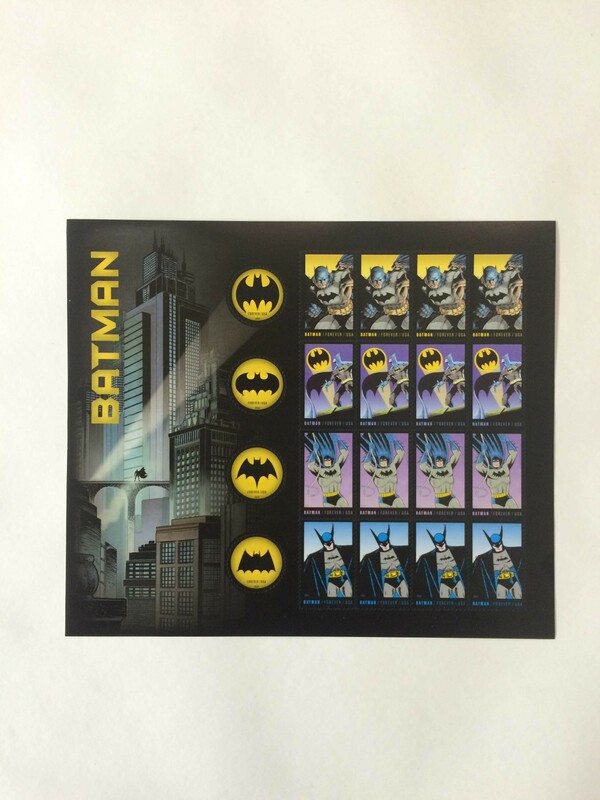 And yes, those are round Batsignal stamps. If you’re really lucky, you might get one in the mail from me. Today is Thorsday. Use your imagination as to what horrors that will entail.